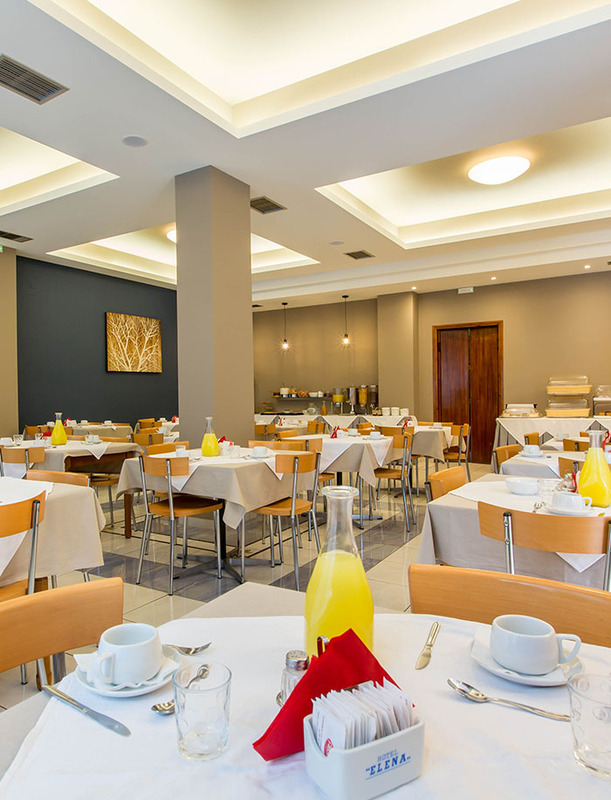 In the fully renovated hall, you can enjoy your breakfast from 07:00 to 10:30. Every morning from 7:00 to 10:30 (there is possibility for an early breakfast), our hotel guests can enjoy a delicious breakfast consisting of natural flavors and some of your favorite traditional recipes of the region with the freshest components selected. The breakfast is considered the prime meal of the vacation season and the most important source of energy for an active day. 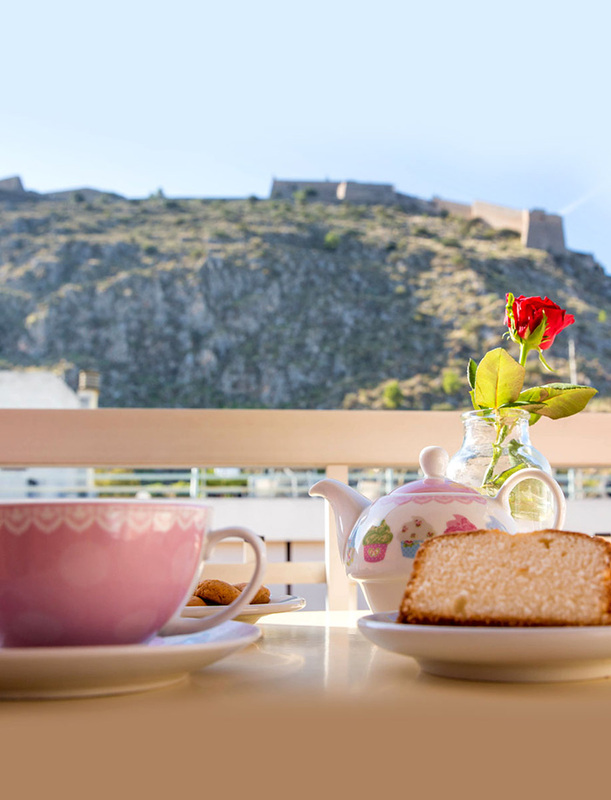 Local Greek breakfast gives you a first taste of the culinary culture of each place by adding value to the overall customer experience score. Special packages and discounts which are offered only in Elena Hotel.